Taxes, as we know, are one of the two great inevitables in life. As the UK tax system continues to grow ever more complex, and with more responsibility being placed on the individual to get their own tax right, ensuring that you receive the best professional advice to optimise your tax position is paramount. Appropriate tax planning could help you substantially reduce tax liabilities and defer tax payments. 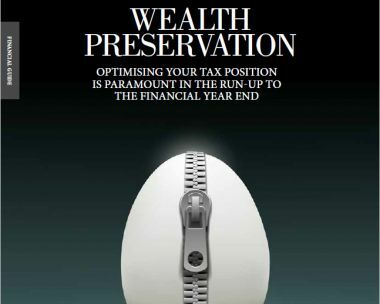 The tax planning advice you need will depend on your particular circumstances and how complicated your financial affairs are. We have provided details of a number of tax planning areas you may wish to review, especially as we are now in the run-up to the 2015/16 financial year end on 5 April.